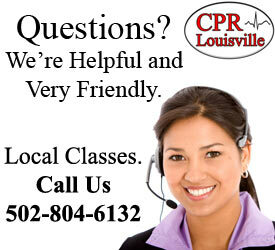 CPR Class, Louisville | 502-804-6132 | Register Now. 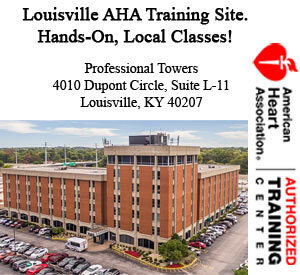 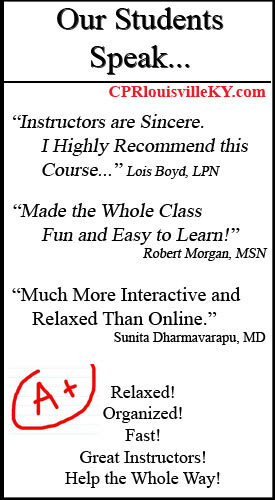 If you need a CPR class for healthcare providers or just CPR for the general public, you can register for a local Louisville class at https://acls-bls-louisville.com Here you can see a video of a certified American Heart Association instructor teaching how to use an AED. 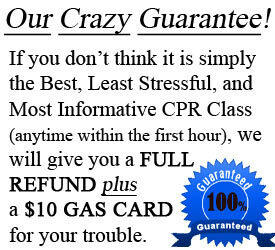 He takes you step by step through the process of using an AED machine to save a life. 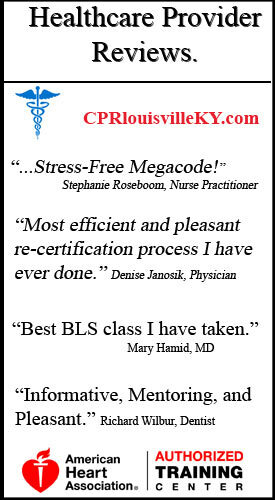 Remember, CPR just sustains life but an AED shocks the heart back into a normal sinus rhythm that is required to pump blood properly throughout the body – especially the brain.